 Barefoot Biogeochemists Isaac Santos and Douglas Tait got out of their comfort zone in Japan. They had to wear slippers in the lab and boots in the field to undertake a study on submarine groundwater discharge and carbon inputs into freezing Obama Bay. The research relied on collaboration with Japanese colleagues Dr. Ryo Sugimoto from Fukui Prefectural University and Prof. Makoto Taniguchi from the Research Institute of Humanity and Nature (RIHN), and was part of a visiting research fellowship at RIHN. The project received outstanding support from Japanese students Shohei Takemoto, Hiroyuki Nishimura and Toshimi Nakajima as well as several colleagues from Kyoto. The highest snowfall in the district in over 40 years added a new challenge to groundwater sampling as well as having to use the research boat as an “ice breaker” to get through surface ice on the bay. Obama Bay is well known for its abundant fisheries resources that are thought to be ultimately fed by groundwater inputs of nutrients.